If you love to sit and watch the boats sail by then The Old Customs Watch House is for you. A fantastic balcony awaits, with enough room for the entire family. The Spacious and comfortable home has everything you need and is a great base for your Island adventures. 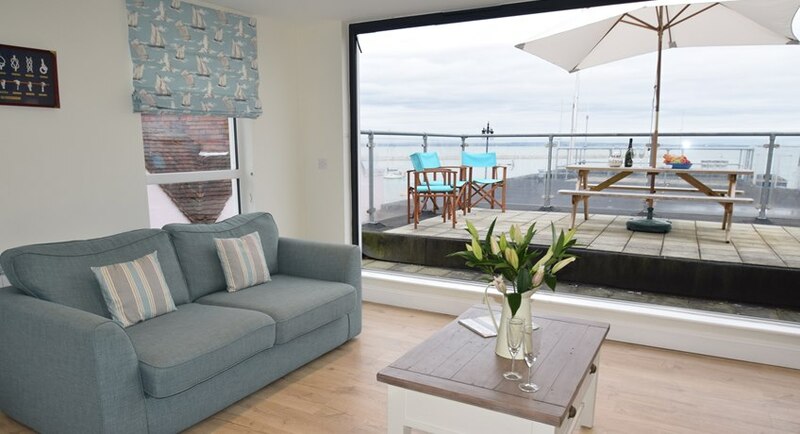 The Watch House, a former HMS customs house nestled away in the picturesque Watch House Lane, the link between the bustling and lively town and Cowes Parade. 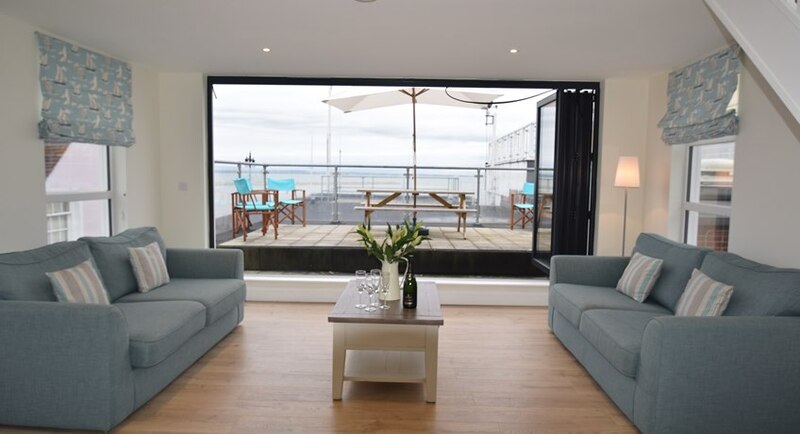 This period property has been renovated and modernised to a high standard, but its most impressive quality is the stunning views from the roof terrace, large enough to entertain whilst enjoying the stunning views and scenes of many yachting events and day to day harbour life. 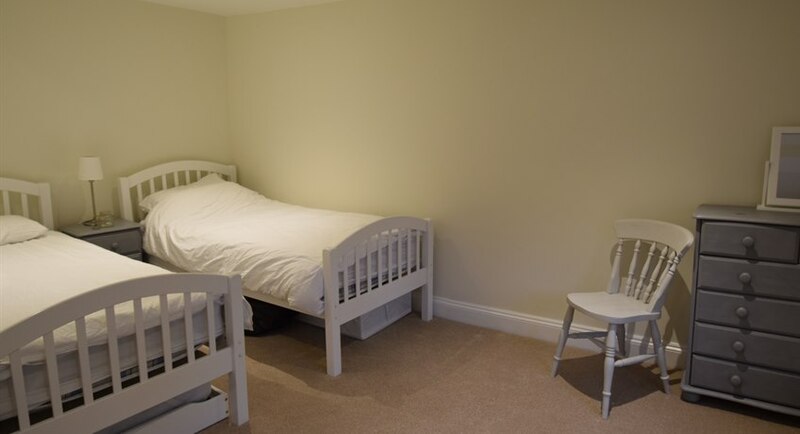 This prestigious house sleeps up to 10 people across 4 spacious bedrooms. 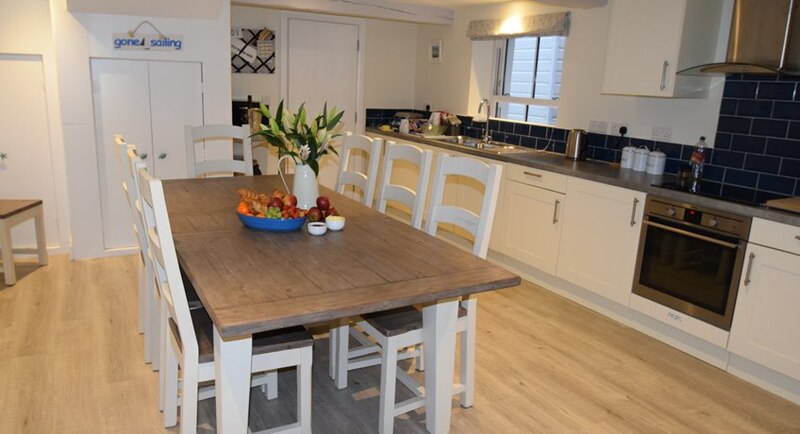 The ground floor has a super-size fully equipped kitchen/diner with all amenities including a washing machine and tumble dryer. Large family meals will be no problem with a large dining table and chairs that seat up to 10 people. 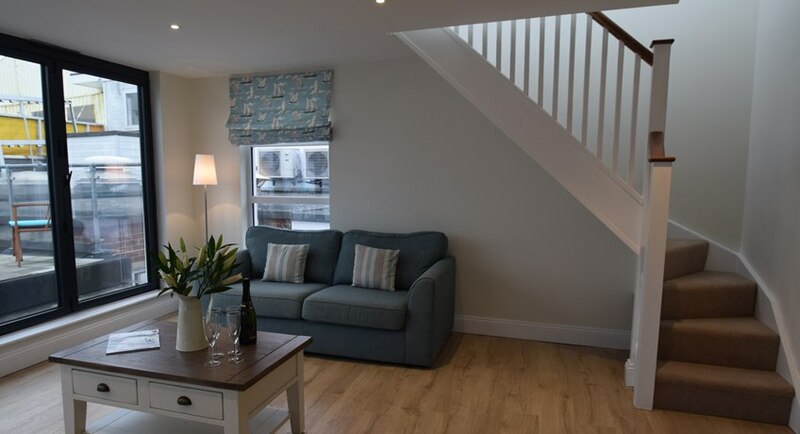 Stairs lead to the large sitting room with bi folding doors to the roof terrace. The property is set over 3 floors, has 4 bathrooms and 4 bedrooms. 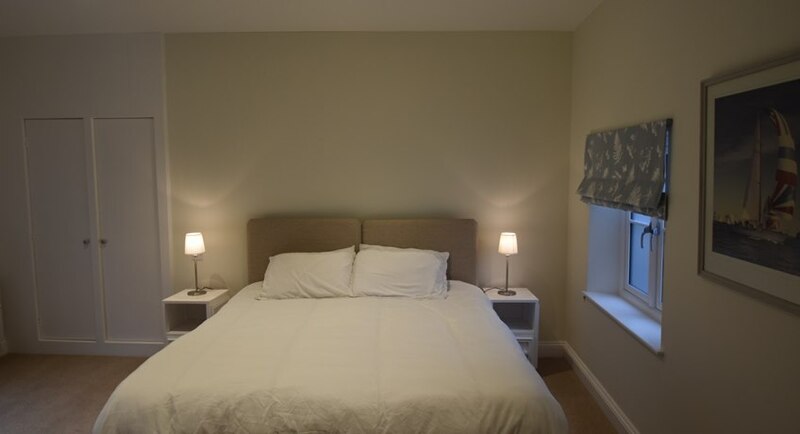 Bedroom 1 is a twin with an en-suite shower room, bedroom 2 is a twin with an additional guest pull out bed, bedroom 3 is a zip and link double with en-suite shower room, and bedroom 4 has 3 singles. 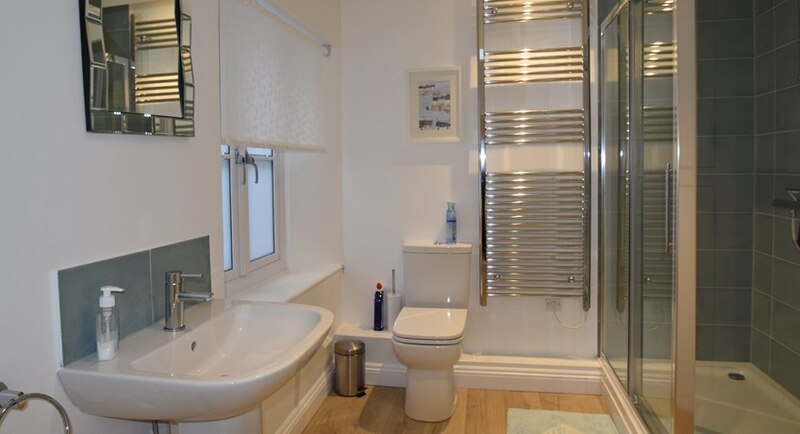 There is also a family bathroom and an additional shower room. Children of all ages welcome, pets not accepted, no allocated parking but a local car park is adjacent to the property. WiFi, bed linen and towels included. Please note the property sleeps 9 with an additional pull out single bed to accommodate a tenth person.